"It’s absolutely ambrosia. I think it’s the finest bourbon whiskey I’ve ever tasted." Dan Garrison doesn't hold back when it comes to his product. 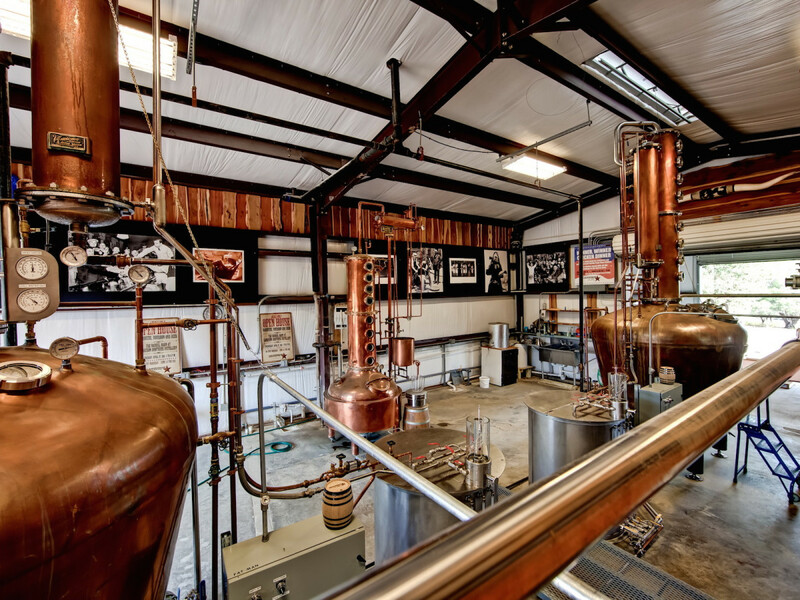 As the owner of Garrison Bros Distillery, which has the distinction of being the first (legal) whiskey distillery in Texas history, Garrison has been a pioneer in the state's craft spirits industry. 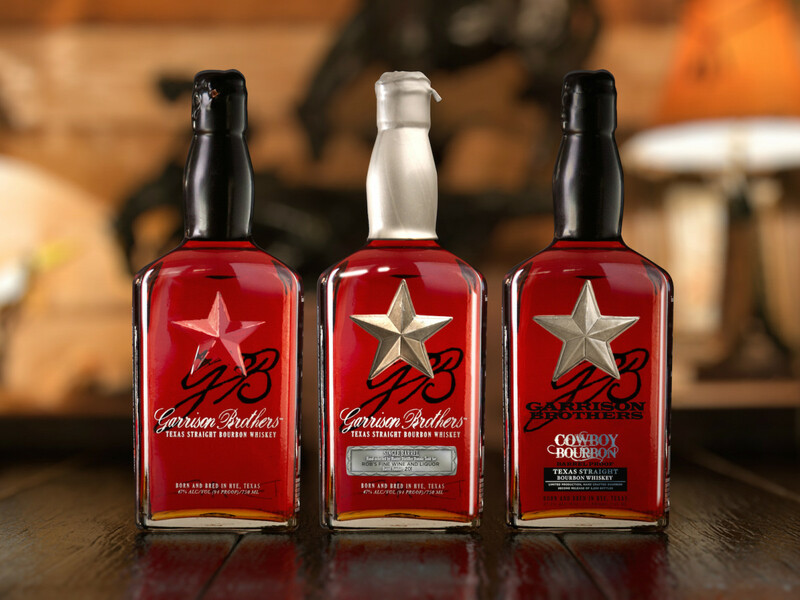 Recently, Garrison Bros introduced the 2015 bottle of its flagship Cowboy Bourbon. 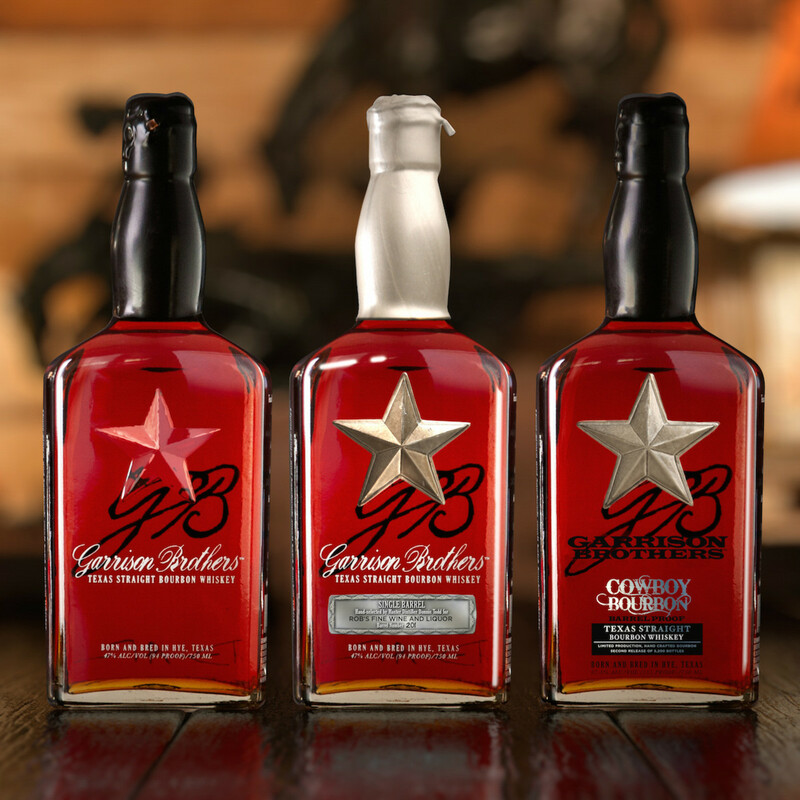 Made from organic Panhandle corn, red winter wheat that's grown at the distillery and malted barley and aged for four years in white American oak barrels, the Cowboy Bourbon is the successor to the 2013 bottling that earned Micro Whiskey of the Year honors from Jim Murray’s Whiskey Bible. "It’s a combination of 191 barrels that we set aside just for this purpose back in 2011," Garrison explains. "We taste every barrel when they reach three years old. We selected those barrels because they were the cream of the crop." Despite the $199 price tag, collectors are snapping up the 5,200 bottles (up from 600 in 2013). Fans searching for the remaining bottles are trading tips on the company's Facebook page with the latest sightings. Locally, some Spec's and Goody Goody outlets have a few bottles; smaller stores may still, too. "It’s kind of blowing up. I don’t know whether to be excited about it or cry," Garrison says. "My phone’s been ringing off the wall with customers looking for a bottle." 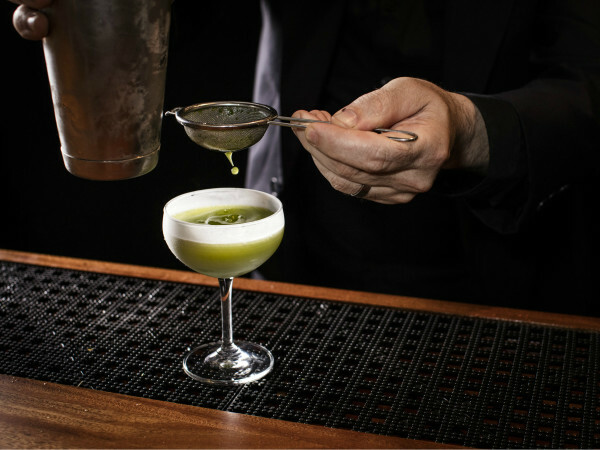 At 135 proof, the Cowboy Bourbon is definitely intended to be sipped slowly rather than knocked back as a shot or even mixed into cocktails. "As you hold it in your mouth, it will start instantly to make your glands start producing saliva. Those enzymes make it sweeter and sweeter," Garrison says. "When you swallow, there’s a syrupy texture that stays for half an hour if you don’t drink anything else. 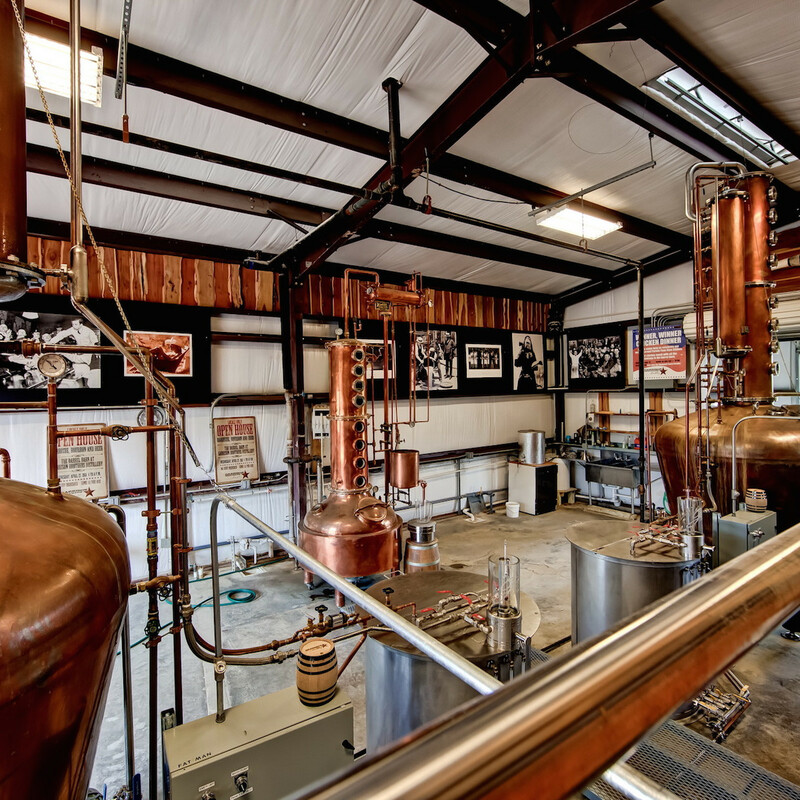 I think it’s the most amazing bourbon we’ve ever made for sure." 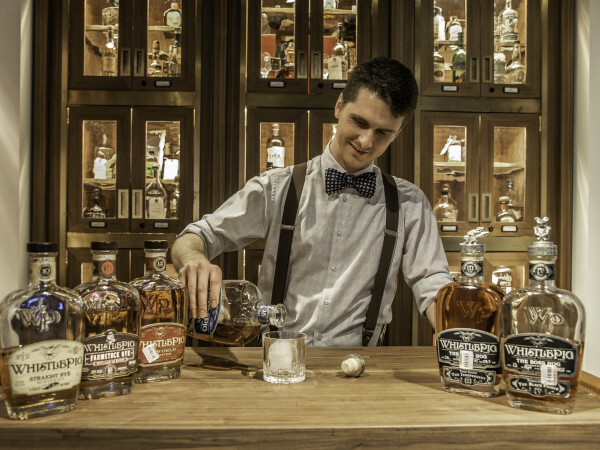 As award-wining spirits author Dave Broom noted in a recent interview with CultureMap, the worldwide whiskey boom isn't likely to slow down anytime. Towards that end, Garrison Bros is doing what it can to keep up with demand by increasing production 25 percent each year. Still, the distillery has had trouble keeping its retailers supplied. "We’re almost out of bottled bourbon at the distillery until we get the 2015 that we’re working on today," Garrison says. Turning to the future, Garrison is already hard at work on his next release, which he calls "Operation Cadillac." 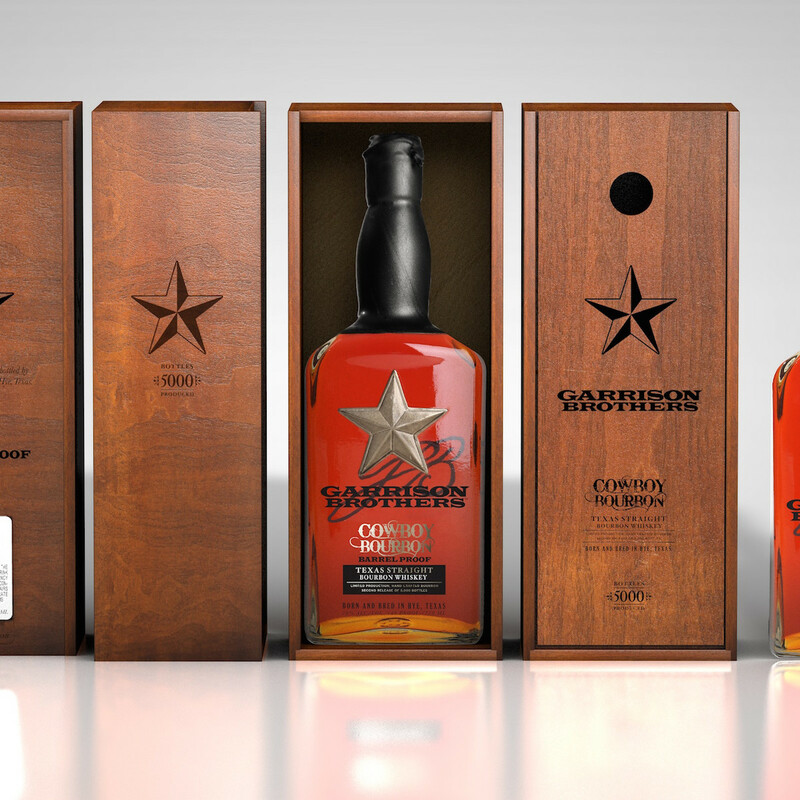 Aged in 30 limousine oak barrels from France, the bourbon could be something special. 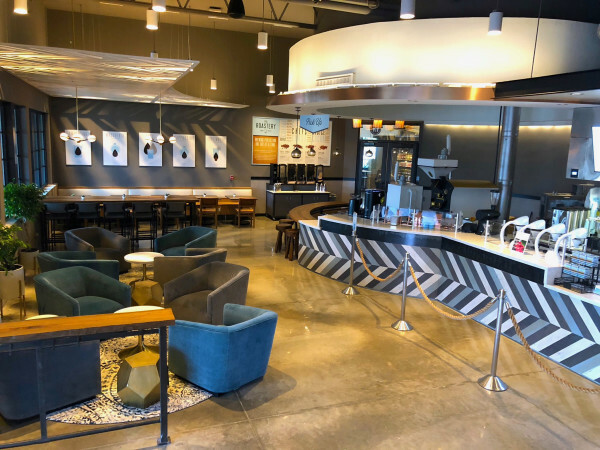 "We did a test sample, and we fell in love with it. The bottles could be extremely expensive, but we’re going to see if there’s a market for it," he says. 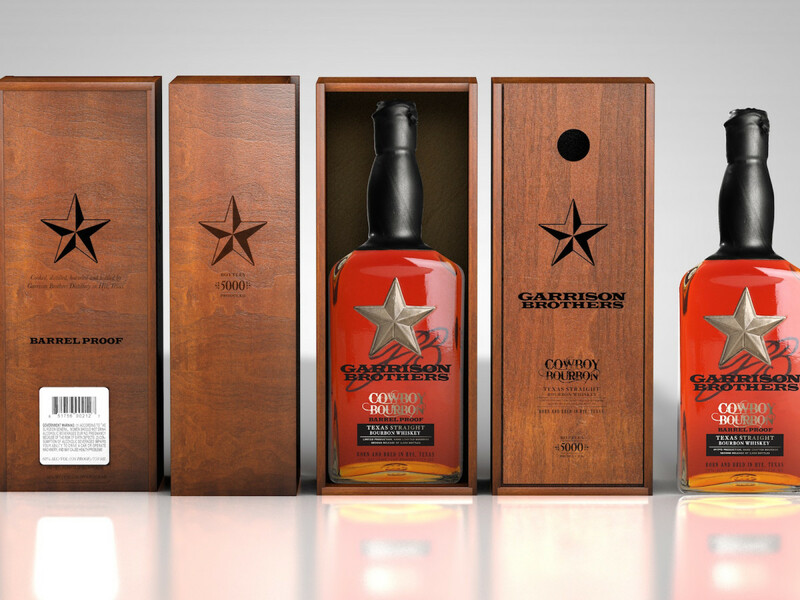 If the demand for Cowboy Bourbon is any indication, Garrison won't have any trouble finding people willing to take Operation Cadillac off his hands.